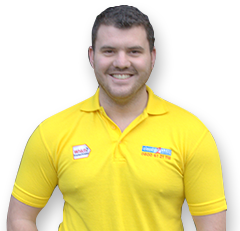 We need a full time Manager to manage our ever growing window repair business within the Oxford Branch of Cloudy2Clear Windows (a national network of 45+ branches). 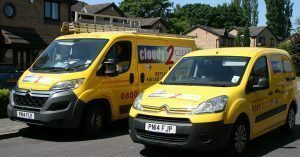 We take pride in the fact that we genuinely care about the service we offer to our customers and how we treat our staff. We are a “Which Trusted Trader” and a member of the “Buy With Confidence” Oxfordshire County Council Trading Standards approved scheme. Be capable of managing 2 fitters, computer literate, be able to converse confidently, well presented and fully committed to the job. 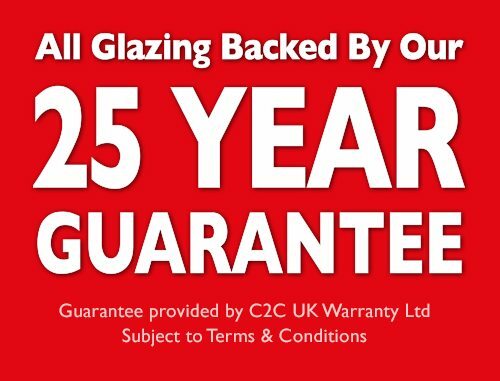 Be fully experienced and knowledgeable of replacement double glazed units into existing frames (PVC, aluminium and timber) and replacing locks, handles & hinges. Care about what you do, i.e. be reliable, organized, punctual and presentable. Benefits include: – 40 hours per week. Initial probation period of 3 months. – 28 days paid holiday (inc. statutory). – Competitive salary, reviewed after 3 months, profit sharing – company van, mobile phone, computer, uniform all provided.